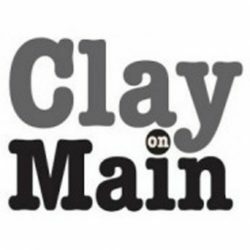 Clay on Main was happy to be represented at the Maidencreek Old-Time Music Festival on July 10th, 2016. 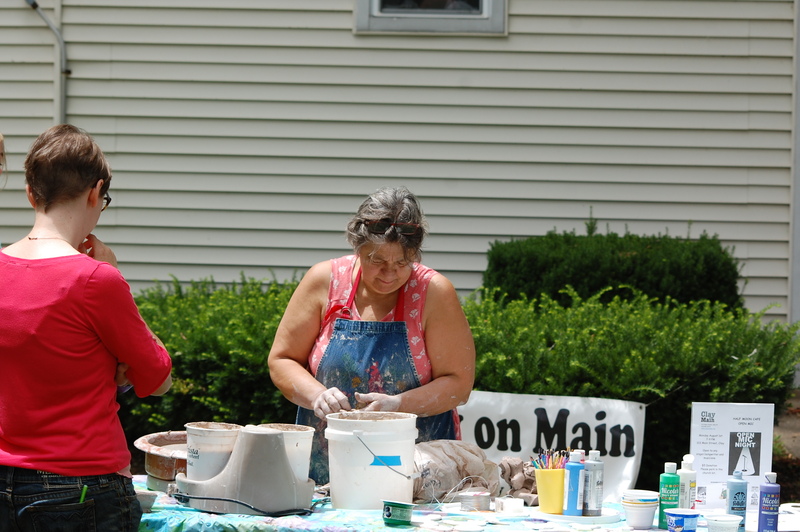 It was our second year attending the event, with fearless leader Dolores Kirschner manning a stand and demonstrating ceramics to passersby. 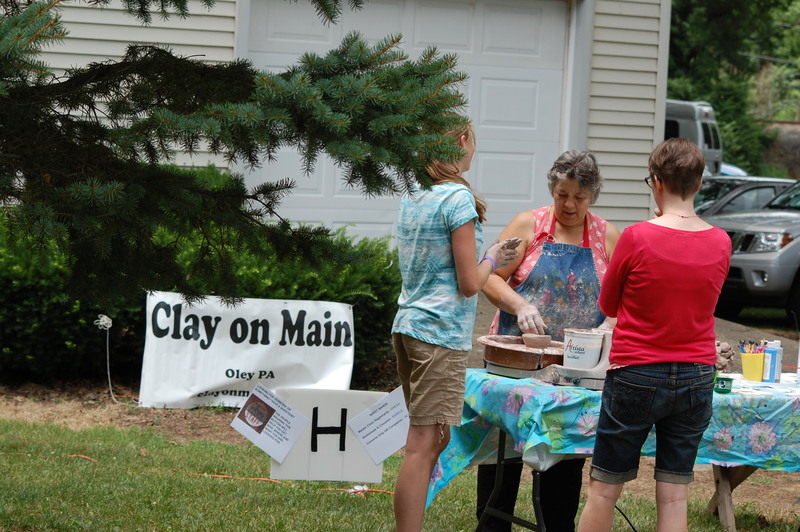 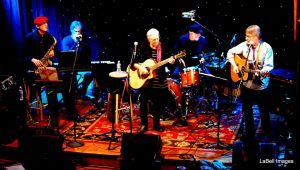 This event is held every year at Maier’s Grove in Blandon, PA. Clay on Main adds a unique element to the music themed festival, and we were just so glad to participate! 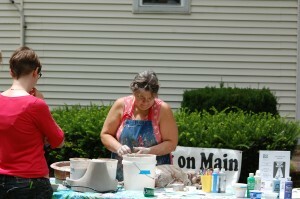 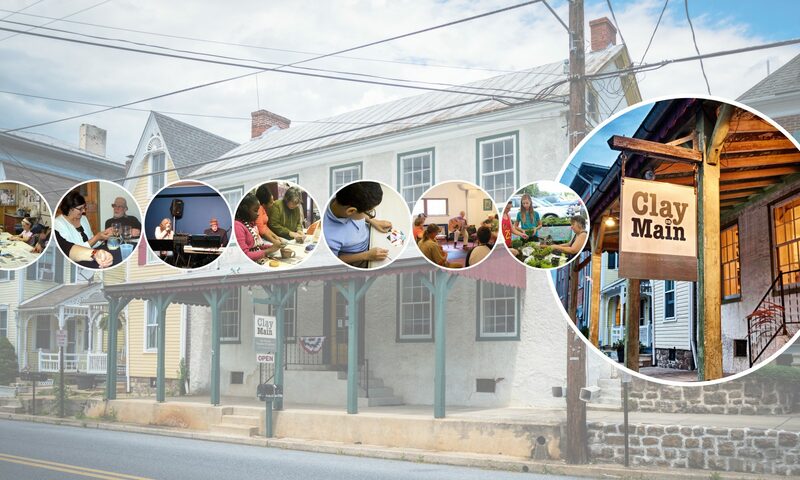 Read a little about what Maidencreek Festival organizers have to say about Clay on Main here. 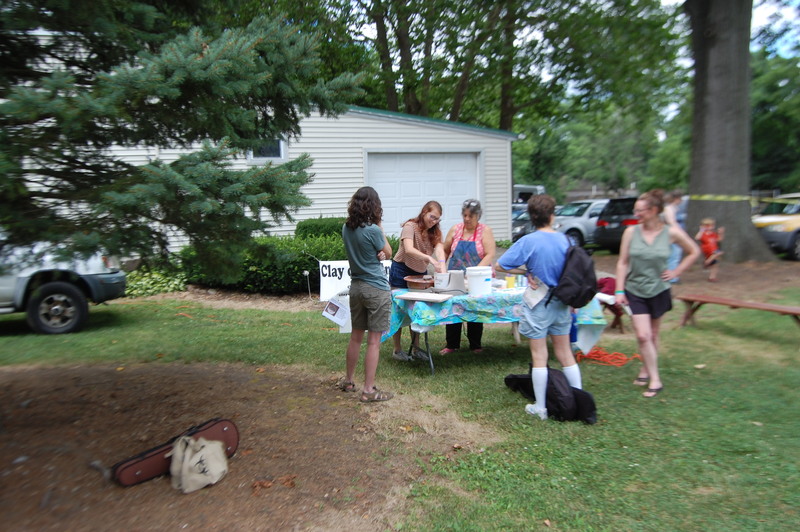 Previous PostPrevious Ice Cream Social Success!